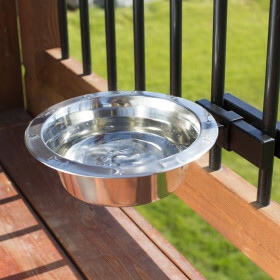 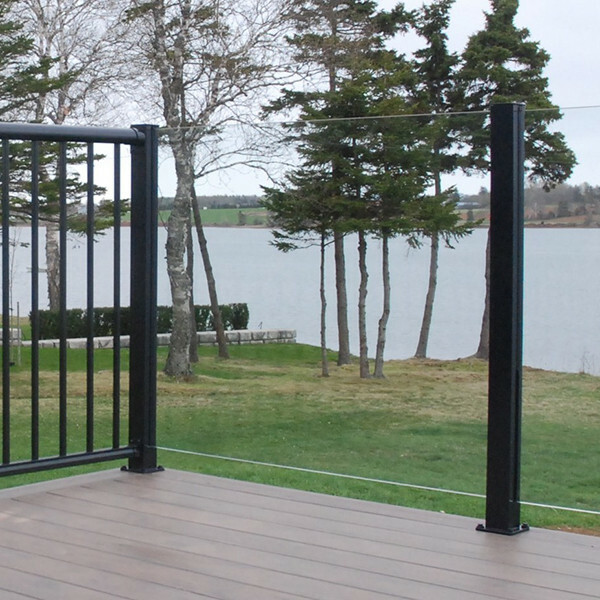 Connect and complete your deck railing setup with the completely concealed Century Aluminum Rail Level Brackets. 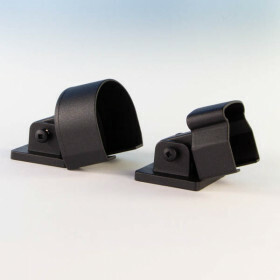 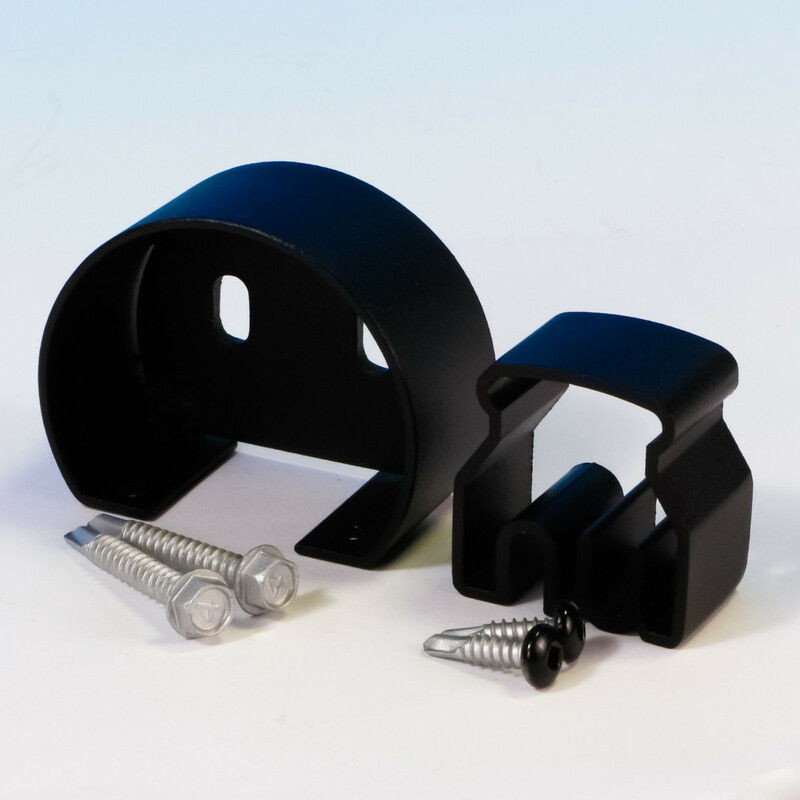 Including all necessary installation hardware, these brackets can help you finish your project and ensure that it will be safe and sturdy for years to come. 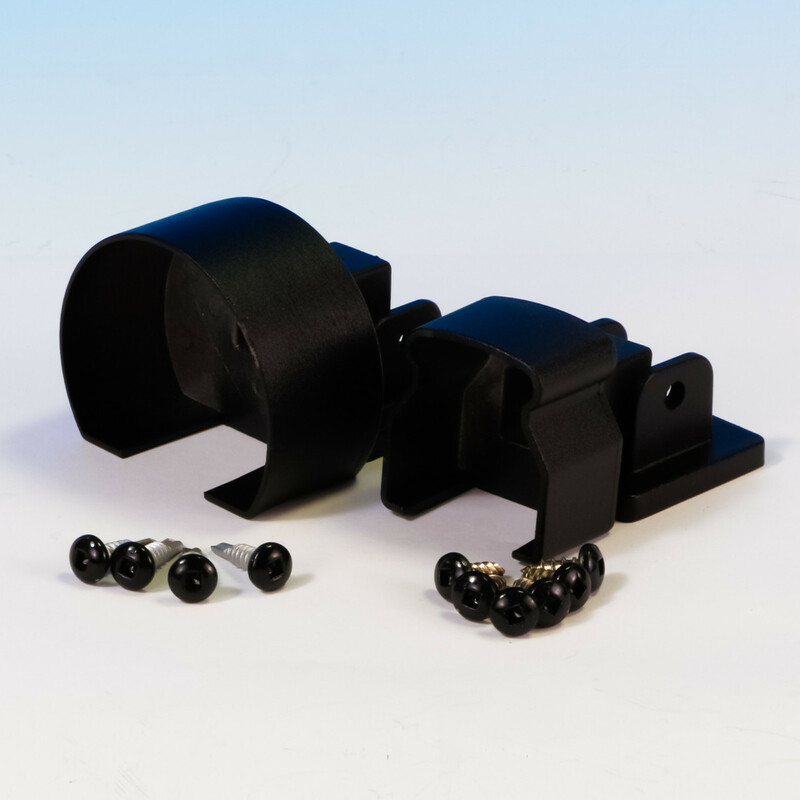 Wall Mount:Attach your top and bottom rails directly to the surface of a structure or post. 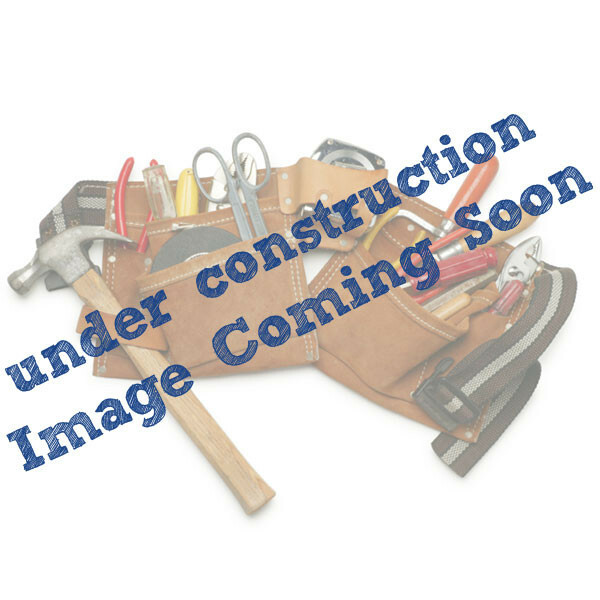 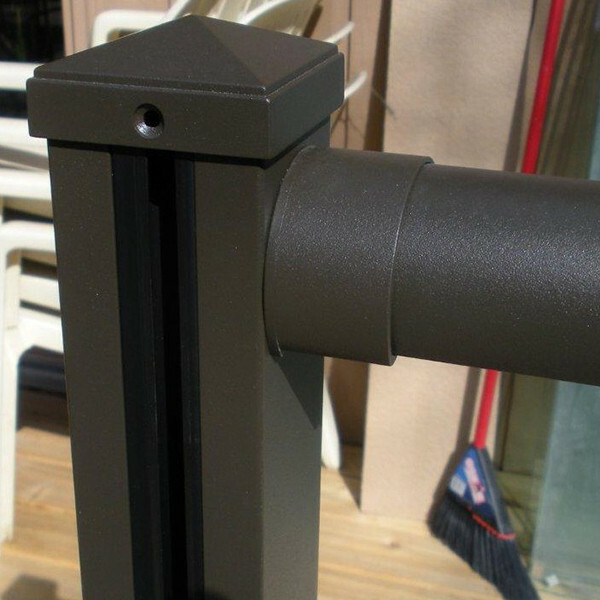 Swivel Mount: Can be used for runs of level railing with non-standard angles on your deck. 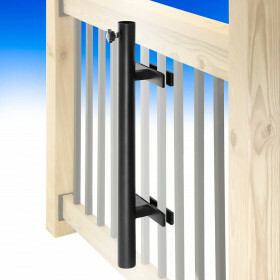 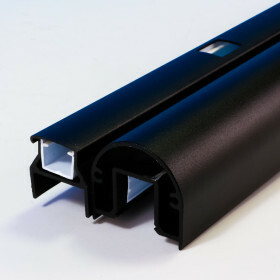 Transition: Allow you to link Scenic Glass Railing Posts to your runs of Picket Railing for a truly unique design. 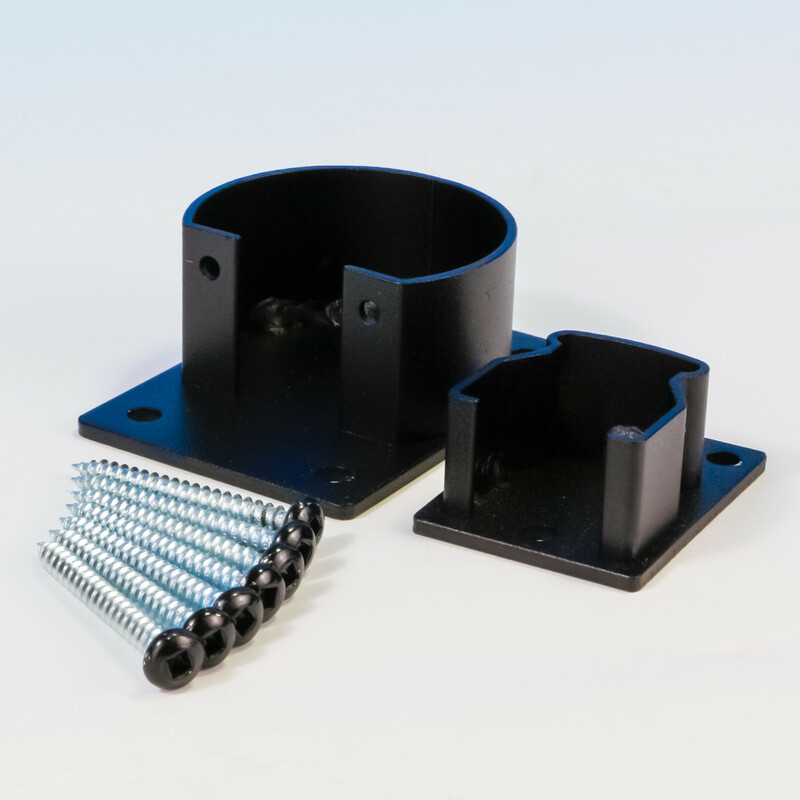 Other Mounting screws sold separately.